I tend to alter the recipes from Plenty quite a bit, but this is taken to a different level. 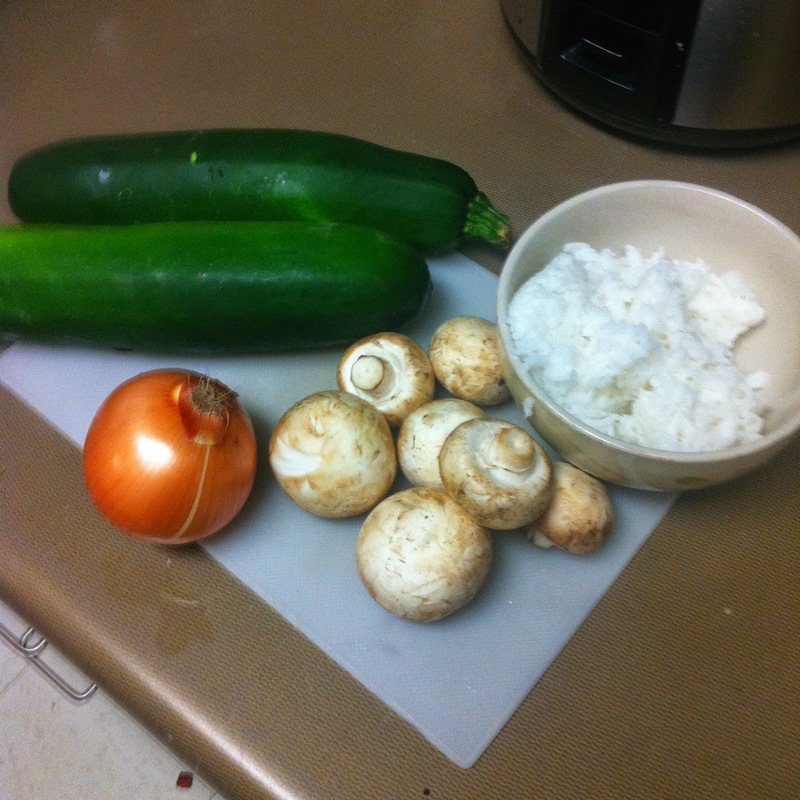 I realized that I didn't have a lot of the ingredients required to make this dish, so I improvised. 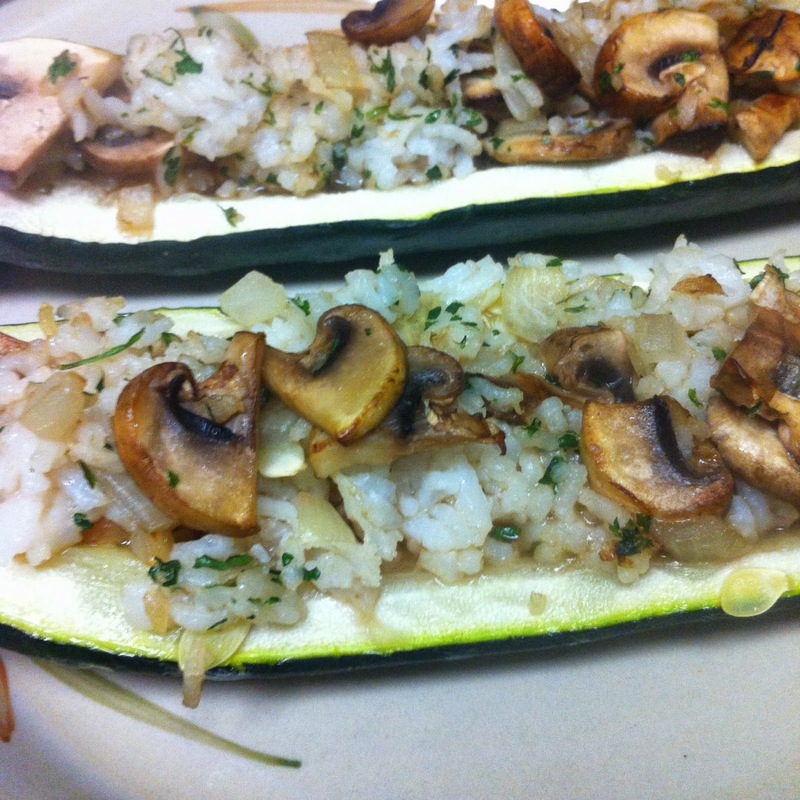 On that note, my goodness, this dish will make your apartment smell delicious! 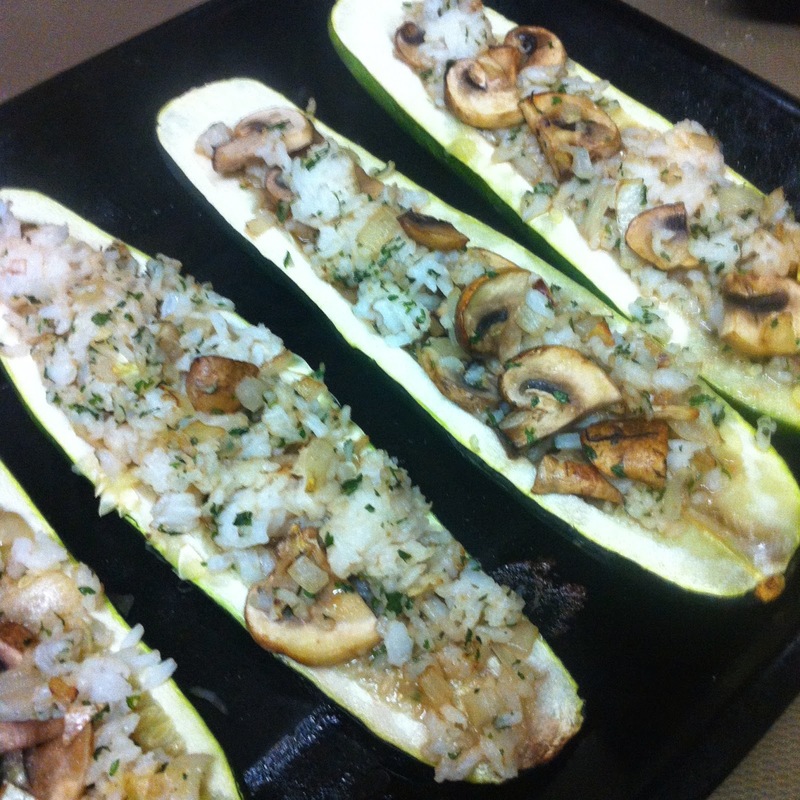 The aroma of cinnamon, cloves, mushrooms, and zucchini is divine. 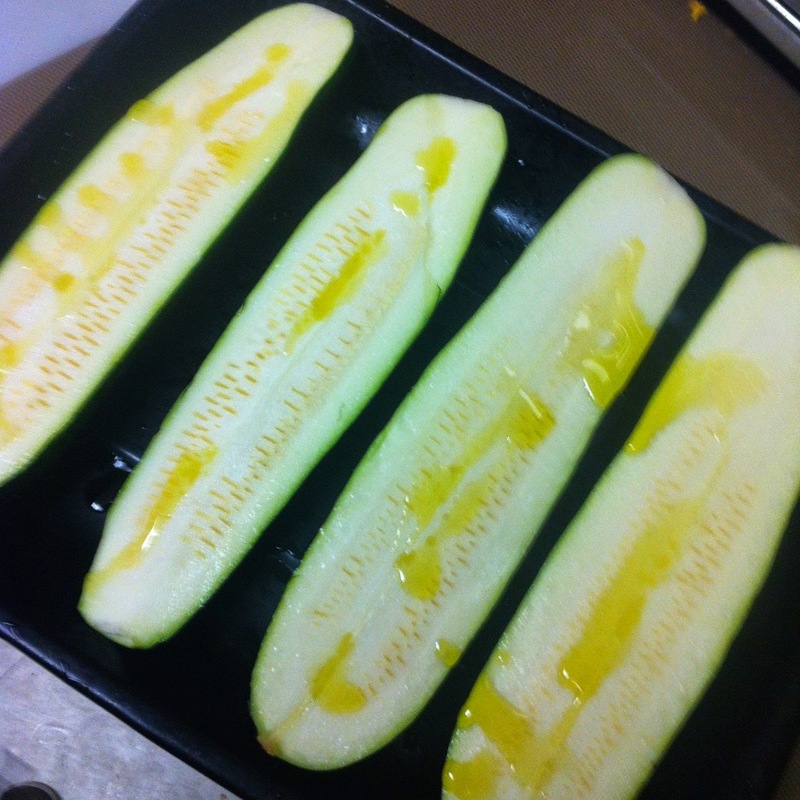 Slice the zucchini down the middle, drizzle with olive oil and bake in an oven at 400 degrees for 15 minutes. In a small pot of water bring cinnamon and cloves to a boil and then let simmer for ten minutes to extract the flavour. 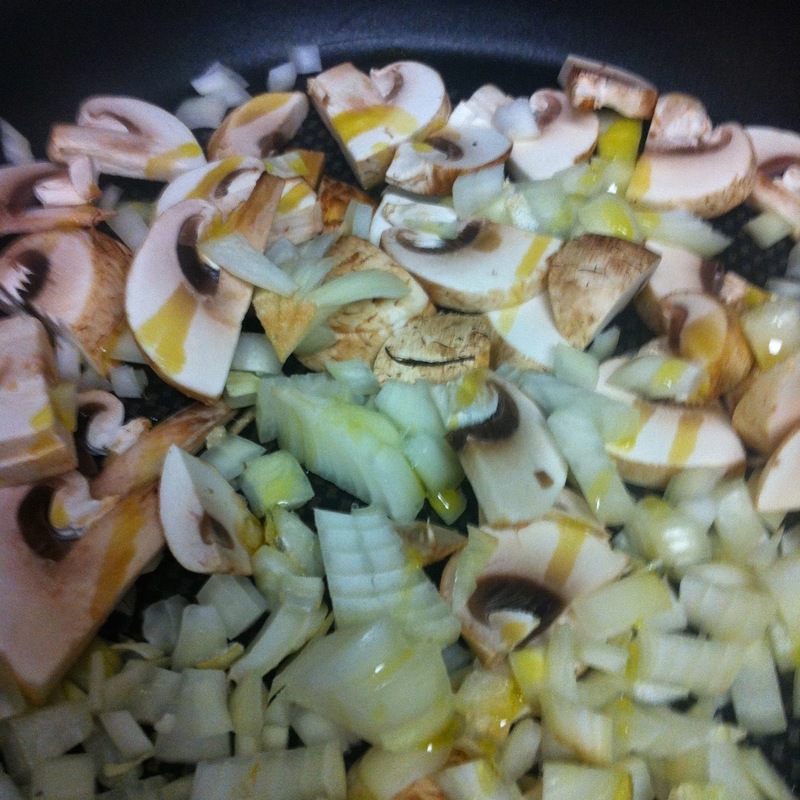 Slice onions and mushrooms and onions and sauté for five minutes in a large sauce pan with oil. 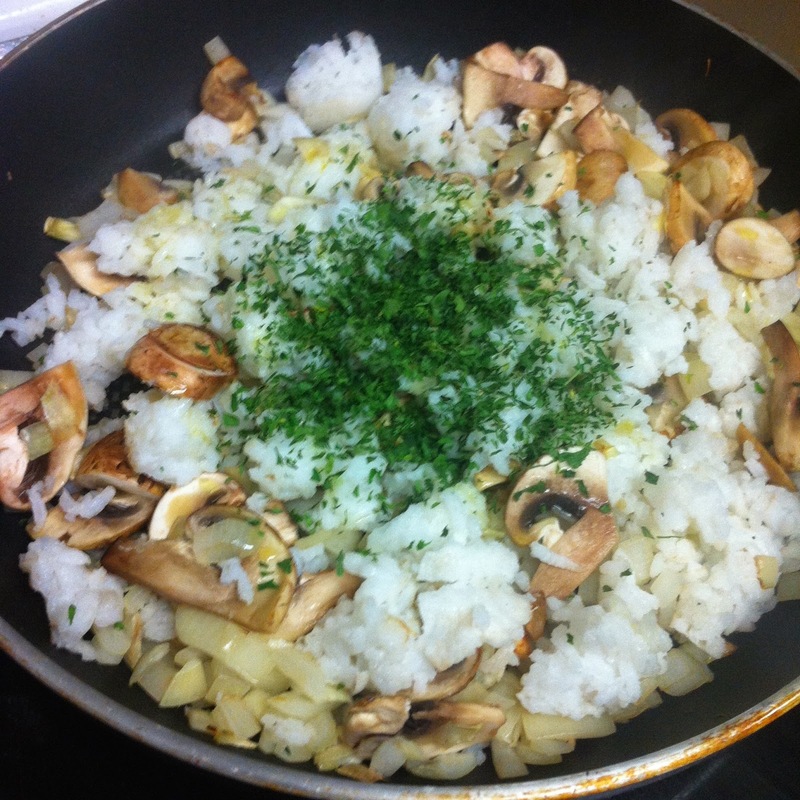 Add rice, parsley, and more oil and let fry for another five minutes. 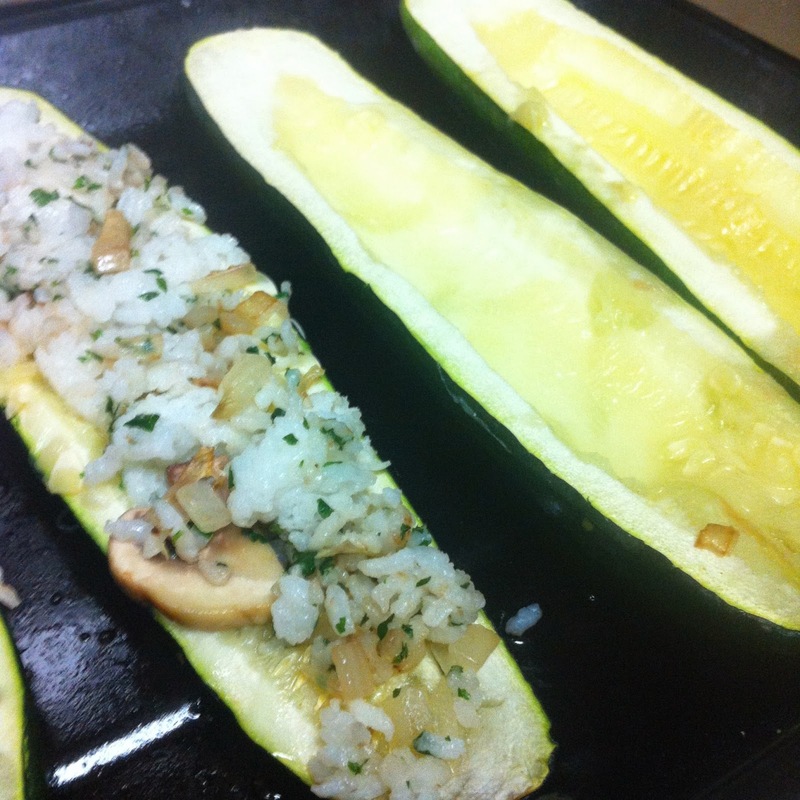 Take the zucchini out and hollow out the middle to make "boats." 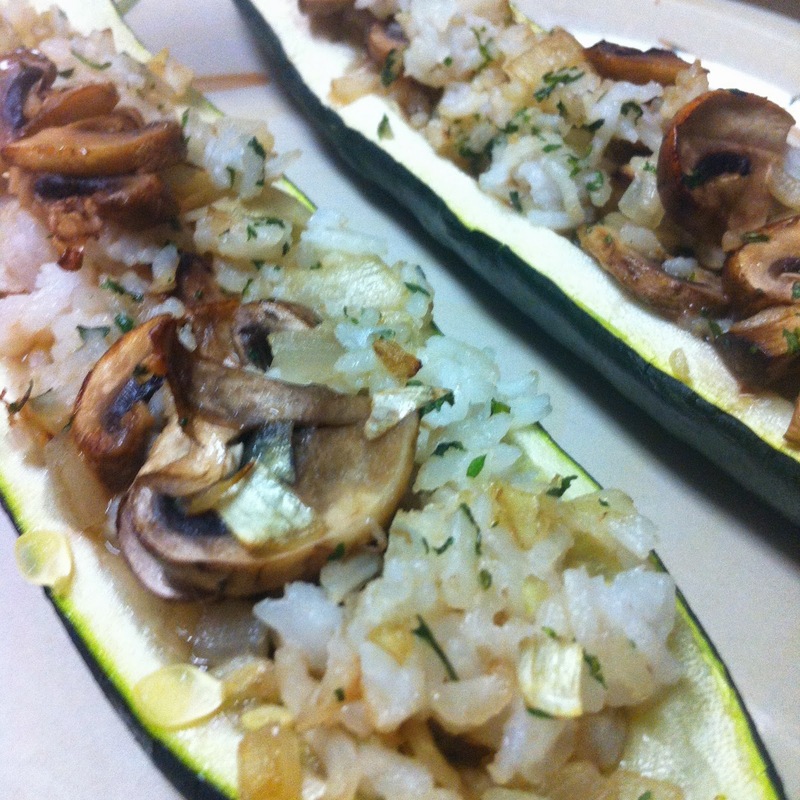 Add the rice and other ingredients into the hole. 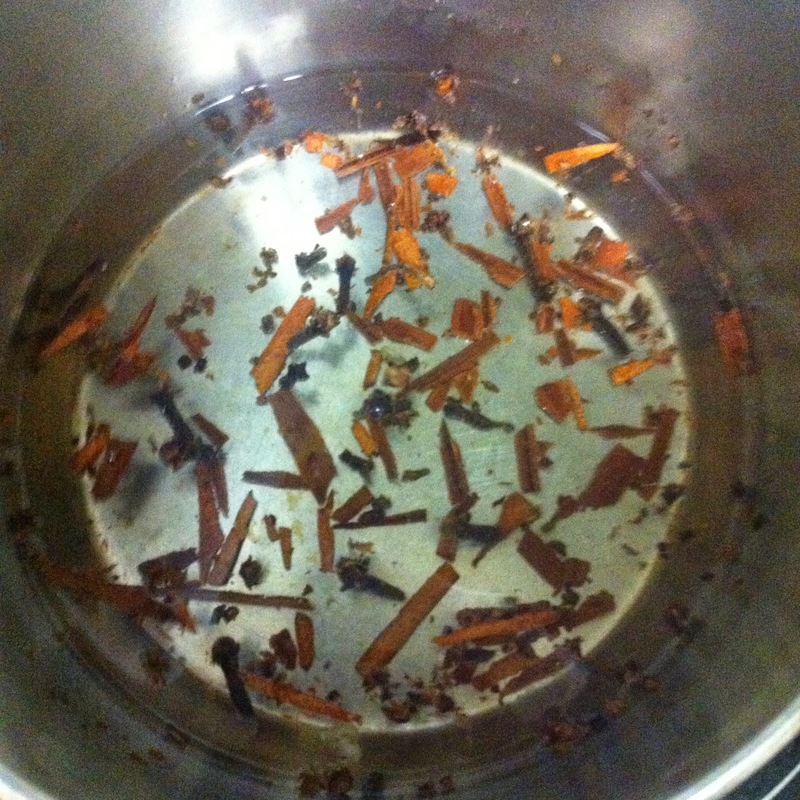 Then filter our the cinnamon clove water from the solids and pour on top of each. Put back in the oven at 375 for 10 minutes. Let cool for 15 minutes and they're ready to serve!